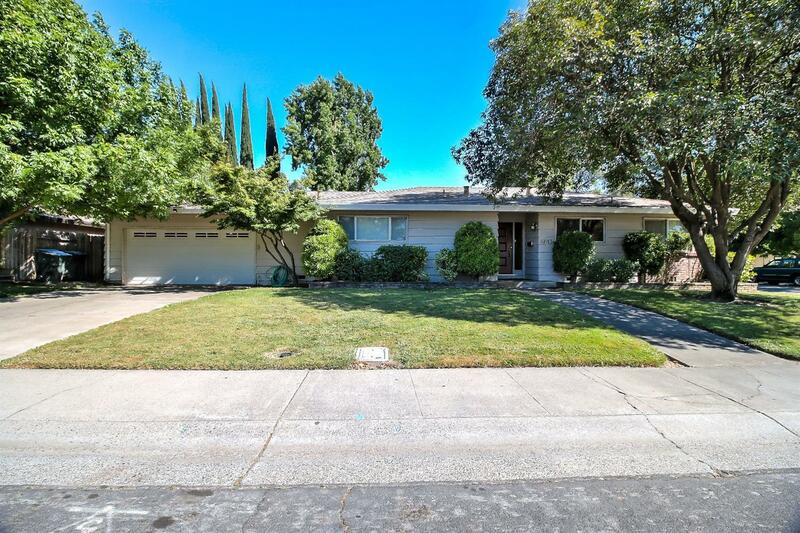 Stunning Greenhaven duplex on a desirable corner lot. The addresses for the duplex are 6613 Gloria and 925 Trestle Glen. This property features 2 bedrooms and 2 baths in each unit, large kitchens, dining rooms, living rooms with brick fireplaces and private patios. There's a master bedroom suite and a garage on each side. The backyard is a lush shared space. 925 Trestle Glen is leased until 7/31/19. Lease both or live on one side and rent the other. Walk to parks, schools and shopping. Great investment and location.